Edgewood and Vantage have deep roots in the DC metropolitan area and a history of innovative property management dating back to 1973. Founded by Eugene F. Ford, Sr., a Washingtonian with a visionary approach to delivering quality multifamily housing, Edgewood has become an industry leader in residential property management and is consistently ranked among the top 20 largest managers of affordable housing by the National Affordable Housing Management Association (NAHMA) and top 50 largest apartment managers by the National Multifamily Housing Council (NMHC).  In 2012, founded with the same aspirations, The Ford Family launched Vantage Management to focus on a select portfolio of conventional multifamily properties. 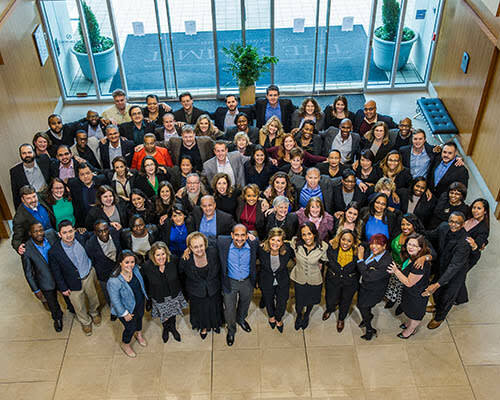 Together, our sister companies offer premier property management solutions for all types of owners – ranging from government agencies to private real estate investment groups – to accomplish asset goals, add value and cultivate a lifestyle that best suits our residents’ needs.